Dear colleagues and partners! 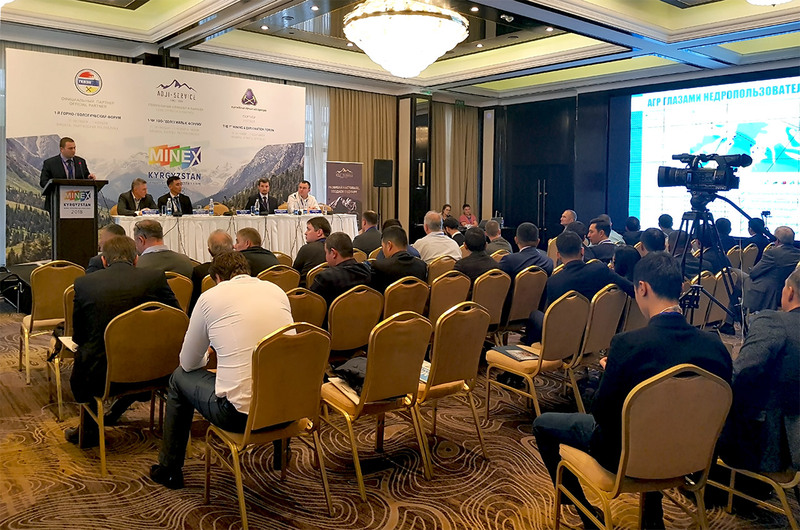 The 1st Mining and Exploration Forum MINEX Kyrgyzstan has successfully completed its work in Bishkek. Among other issues, the Forum was focused on creating an attractive investment climate to facilitate development of the mining industry in Kyrgyzstan. This closely correlates to digitization in the mining industry so far as investors prefer dealing with transparent projects and have access to all required information. Primary geological data is no exception, as it is used to estimate reserves and project an open pit or a factory unit. At the Forum, AGR Software has presented the cutting-edge digital concept of information exchange of geological data. 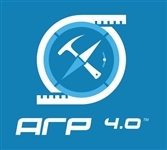 The concept is based on the AGR system and helps provide mining companies and their contractors with a single information space without extra costs and overcomplicated business processes. Investors and independent auditors can also be given access to primary geological data. The approach proved remarkably successful in big mining companies. The best practices can now be introduced to mining companies in Kyrgyzstan as well. Applying the AGR system really improves geological exploration and makes it smarter, faster and more accurate.